Vegetables that is why there is huge scope in this market , some corporates are trying to solve this problems, they buy the milk/vegetables and make then available to the clients but still consumer didn’t have any strong believe on them about the quality of product they are getting though they are paying more than the average for them. 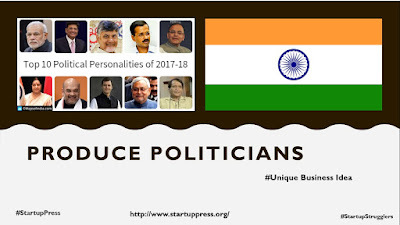 There is requirement which can make them believe about the quality of product though they can have spent more what they are spending right now. 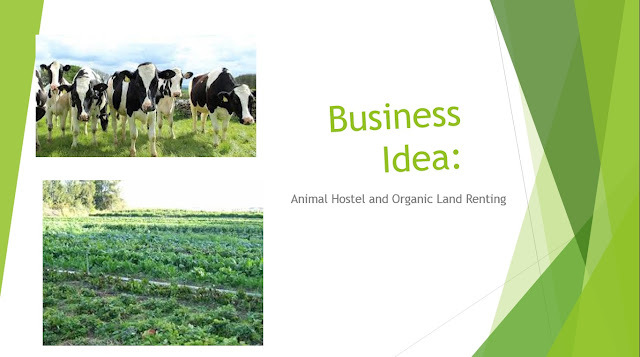 Idea: We can open animal hostel and land renting for producing organic food for end customer only.